vocabulary size and corporate rank. When ranking various business leaders from low level supervisors to C-level executives on their depth of vocabulary, the executives outscored other leaders by a factor of 2.5x. Salaries rise proportionally with the size and depth of the professional’s vocabulary. 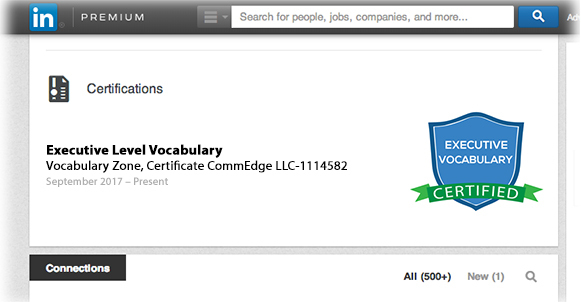 Vocabulary Zone administers a certification process to assess your Executive Vocabulary retention and comprehension. With a 90% passing score, your name will be published in our blockchain digital registry AND you will be issued a certificate and badge that can be added to your resume and LinkedIn Profile. This will broadcast to your future employers, clients, and peers your dedication to communicating at the highest level of success. The Johnson O’Connor Research Foundation (JORF) is highly regarded as a leader in human performance and aptitude testing. For almost a century the organization has researched the skills and traits required for a successful career in all fields of work. JORF was one of the first organizations to discover the link between success and a good vocabulary. 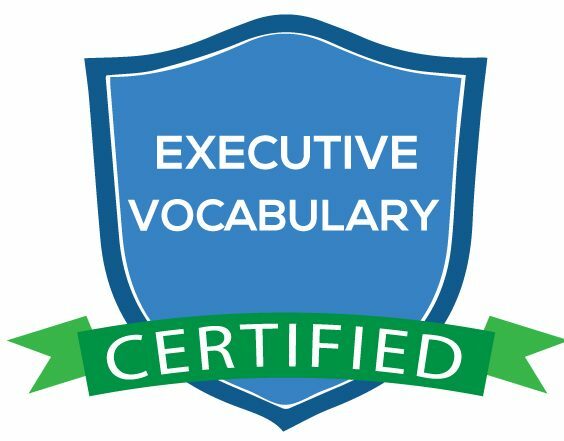 In fact, two of their studies were the impetus behind the Executive Vocabulary Certification Program. The first vocabulary study involved an assessment of managers at 39 different companies. What they found was vocabulary scores correlated directly with rank on the corporate ladder. With lower management averaging a score of 89 points, middle management averaging a score of 140 and Executives leading the field with the highest average score of 236. In a separate JORF study, 100 professionals, each striving to become an industry executive, were given a vocabulary test. 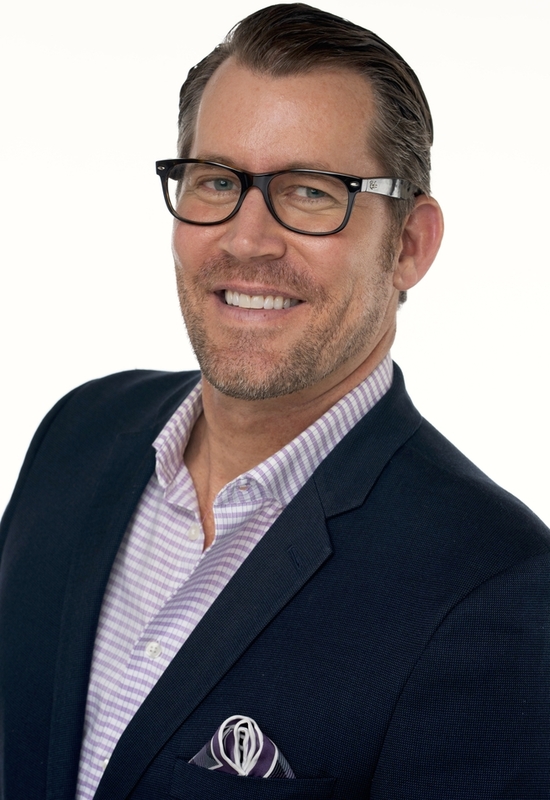 The results of this study were absolutely astounding: Five years after taking the vocabulary test, ALL participants who had scored in the upper 10% had become very successful executives. But, not one single person who had scored in the lowest 25% had become an executive. What both these studies indicate is that it’s pretty unlikely, and maybe even impossible, to reach high levels of success if your vocabulary is limited. 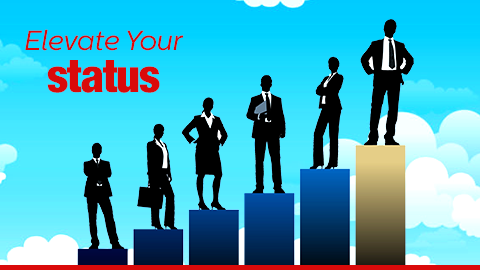 Ready to accelerate your career success. 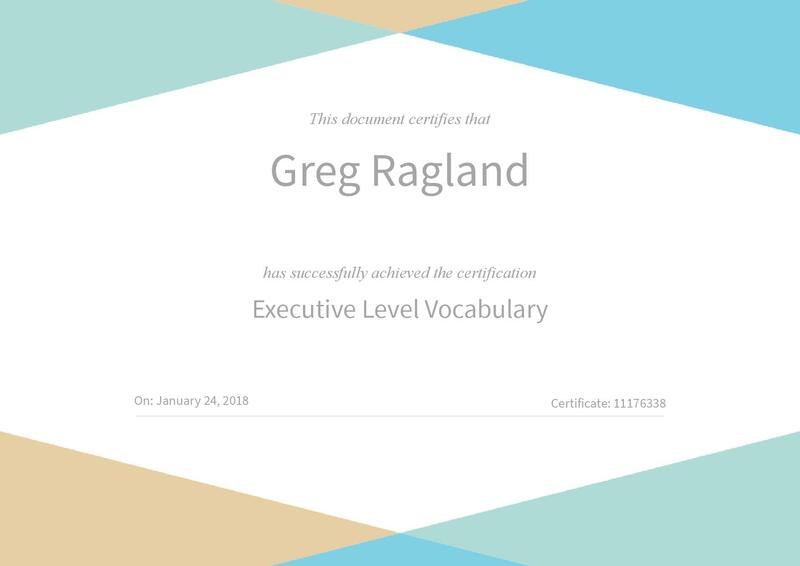 Sign-up today for one of our subscription programs to unlock the full Vocabulary Zone system and start the process for earning your Executive Vocabulary Certification. Thank you for visiting our site. I wish you the best of success in improving your communication skills.